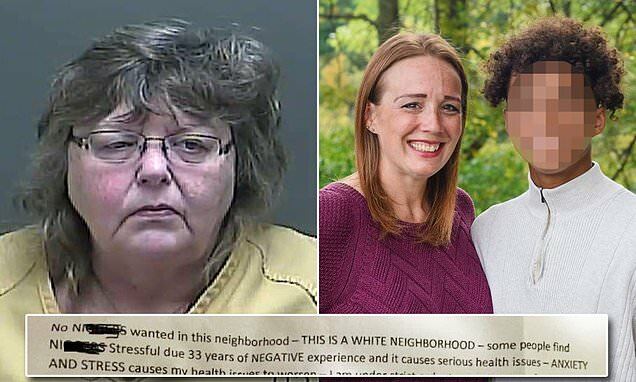 Home Scandal and Gossip ’No nigg*s’ Indiana woman leaves racist note on new neighbor’s home (arrested). 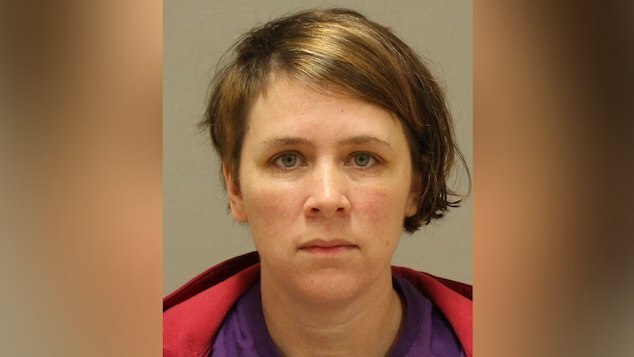 ’No nigg*s’ Indiana woman leaves racist note on new neighbor’s home (arrested). Deborah Cantwell a Greentown, Indiana woman arrested after posting racist note on new neighbor-Amy Howell Pundt’s front door. ‘No nigg*s wanted in this neighborhood’. A 63 year old Indiana woman has been arrested after leaving a racist note on the door of her neighbor’s newly purchased home. 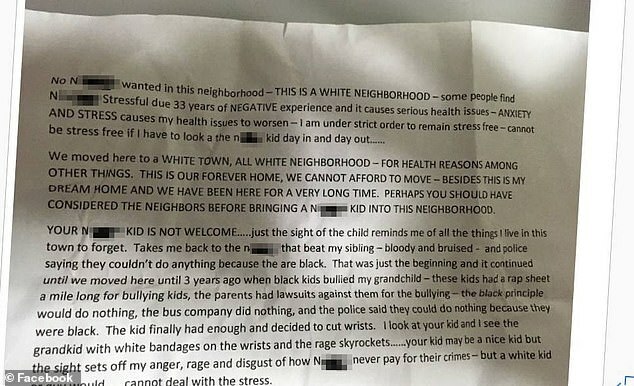 The note which read in part, ‘No nigg*s wanted in this neighborhood,’ led to Deborah Cantwell of Greentown being charged with intimidation and criminal mischief. The incident also led to a protection order being issued stating that ‘stalking has occurred’ and Cantwell not allowed to contact the family the Kokomo Tribune reported. Cantwell spotted Amy Howell Pundt and her family on October 12, as they took photos with the ‘Sold’ sign in front of their new home. Pundt, who has a black 15-year-old son, said it was the family’s ‘dream home’, which had taken them a year to find and save up for. But the happiness and excitement of the family’s new ‘dream home’ soon turned sour. Pictured the note that Indiana woman, Deborah Cantwell left on Amy Howell Pundt’s front door. Pundt and her children left the house around 7pm and returned to their rental. Her husband was working late that night and stopped by the family’s new home. That’s when he saw the toilet paper. And then, he saw the letter. ‘No N*****s wanted in this neighborhood – THIS IS A WHITE NEIGHBORHOOD – some people,’ the beginning of the letter – which was all typed – read. Cantwell, who has admitted to writing the letter, went on to say that she had ’33 years of negative experience’ and ‘finds N*****s stressful’. ‘I cannot be stress free if I have to look at the n*****r kid day in and day out,’ it continues. Cantwell in her note explained that she moved to a ‘white town’ and ‘all white neighborhood’ for ‘health reasons’. ‘This is our forever home, we cannot afford to move – besides this is my dream home and we have been here for a very long time,’ Cantwell’s letter continued. Pundt’s husband in turn called police. Pictured, Indiana woman, Amy Howell Pundt and her teen ‘black’ son. 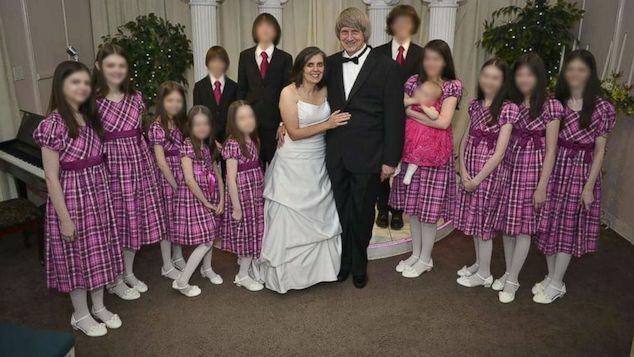 Pundt claims the letter since destroying her son’s innocence and childhood along with affecting her four other children. ‘How do I tell my child that this was done? What words do I say to let him know itis not okay and this doesn’t represent this town, where everyone that meets him likes him? That this can’t make him angry and bitter,’ the mother posted. 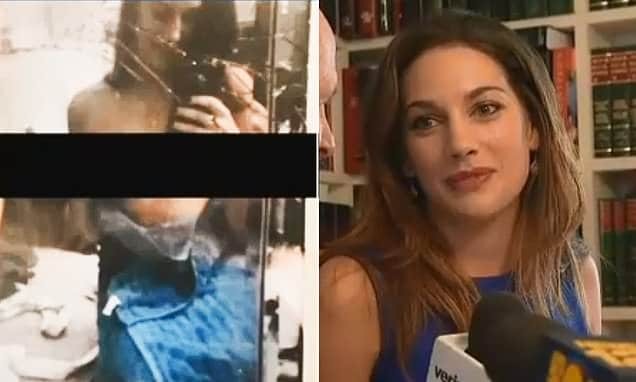 Upon police arriving, Cantwell was arrested after Pundt’s husband telling police he suspected the woman having written the letter. The home’s seller had told the husband that Cantwell didn’t want the family moving into their neighborhood because they had a black son. Investigators then obtained text messages that Cantwell sent to another person in which she said she was ‘stressing’ because ‘we are going to get black neighbors’. ‘I am hoping that more people look at the house and an all-white family are the ultimate buyers,’ the text read. On October 18, Cantwell admitted to police that she had written the letter and covered the family’s yard in toilet paper. But she refused to apologize and continued to defend her actions. 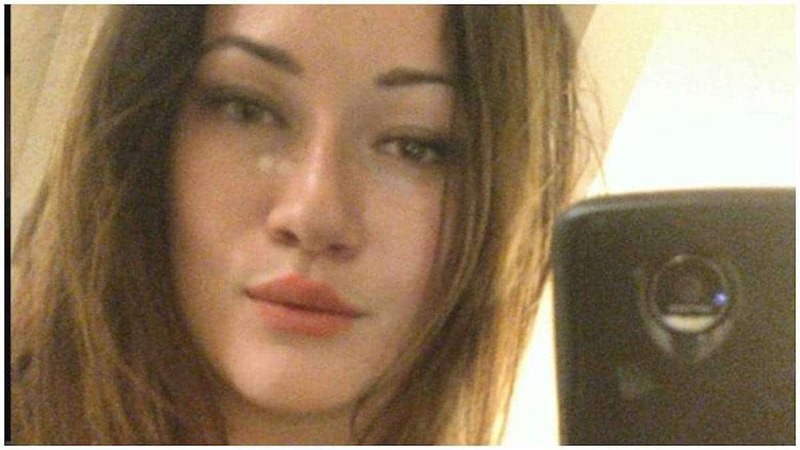 Catwell said she was sorry that her letter ’caused so much rucuks’, before adding that she ‘released some anger writing that letter’. When the investigator asked how Cantwell would feel if she received such a letter, the woman responded: ‘I’d want to get out of the neighborhood’. Pundt says she’s been sharing the family’s story because her son wants people to see that ‘racism still exists’. Pundt has since set up a GoFundMe page for the family, hoping to raise money for a fence, a security system, and any upcoming legal fees. Cantwell now says she intends to get counseling.